Florida Sun Grown is a new brand from Drew Estate and Corona Cigar Co. featuring tobacco grown just outside of Orlando, Florida. 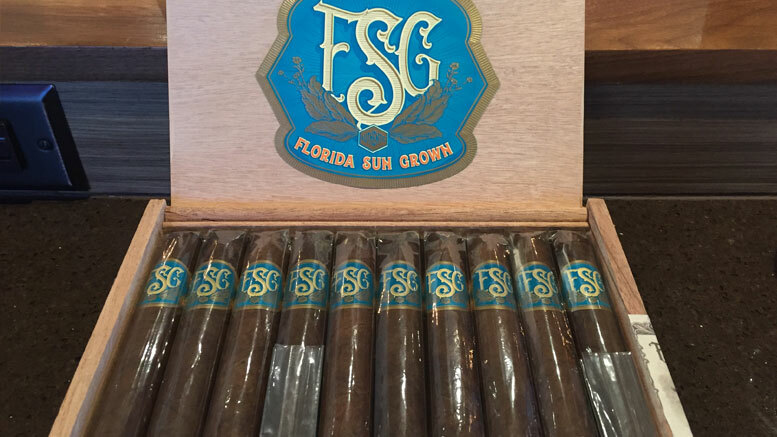 The FSG blend features Florida Sun Grown tobacco as an accent tobacco, which adds nuance and depth to the blend, but also features select Nicaraguan fillers. 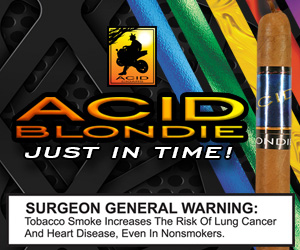 The binder is a Habano seed tobacco from Honduras and the cigar is finished off with a lush Brazilian wrapper.